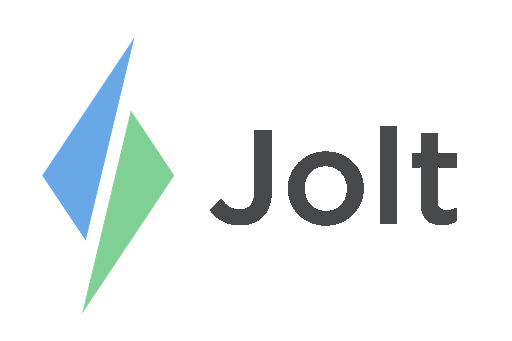 Hard Close the App when experiencing issues with the Jolt App for TransAct. 1. While in the Jolt App, select the square on the bottom of the screen. 2. Select the "X" on the top right of the Jolt app.